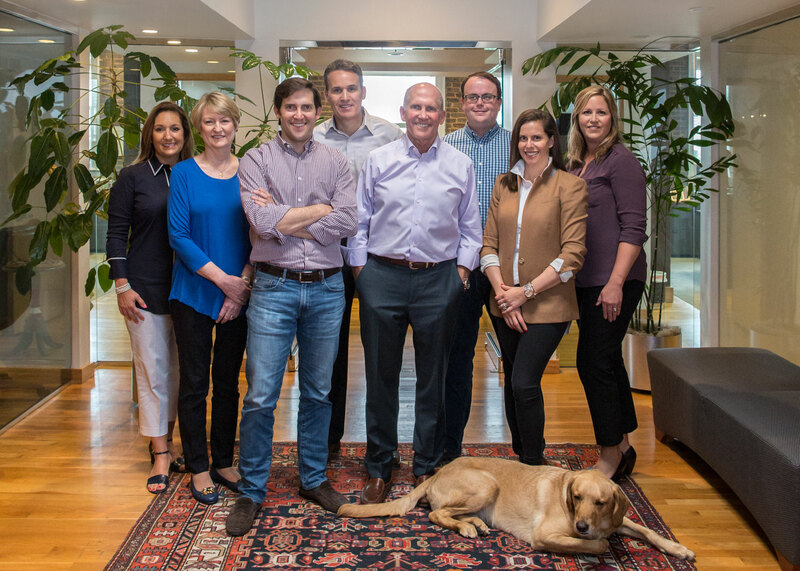 Over the past 40 years our family has built a reputation for making successful people-centered investments. We love what we do and it shows. 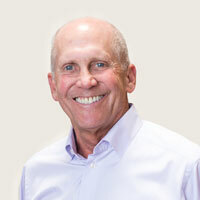 Our Founder and Chairman, Billy Rosenthal, was born in 1950. The son of a meat man, Billy was part of the 4th generation of Rosenthal's, his great grandfather having settled in America from Russia in the 1860's. By 1961, aged 11 years, Billy Rosenthal entered the world of work as a delivery boy for Standard Meat, his father Manny's company. Working under the guidance of his father over the next decade, Billy would learn the most important lessons of his young life: the value of friends; the value of family; and the value of a dollar, lessons that continue to encourage and inspire our work at Penrose to this day. One thing was clear in Billy's mind. He wanted to earn his route to the top and so beseeched Manny, '...treat me like an employee, not a son'. Humility really is the mark of the man. By the age of 31, Manny recognized his son’s talent and application. Billy Rosenthal was named President of Standard Meat and began a successful expansion of the family business. When Standard Meat was eventually sold to Sara Lee Foods in 1983, Billy stayed on as president for another six years. Billy left Standard Meat in 1989 to start his own company, Rosani Foods, to produce pepperoni for Pizza hut, which opened a window of opportunity. Through proven trust and reliability, Billy was able to secure partnerships with the likes of Outback Steakhouse, Pizza Hut, Taco Bell, Panera Bread, Brinker International, and countless others. Each and every venture has been built on an established reputation of excellence and Billy’s belief that our most important assets are the relationships that we maintain. Billy sees that nothing is insurmountable, no task is too difficult, and that every problem has a solution. Most often the solution can be found in good people, treated well. This is the foundation upon which the Rosenthal family's success has been built. Billy does not own laurels let alone rest on them. After branching out into food manufacturing, restaurants, franchises, and of course, the continued expansion of Standard Meat, Billy formed Penrose in 1998. 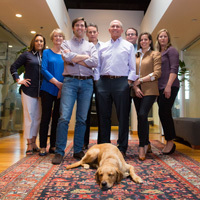 Since 1998 Billy has helped Penrose make a range of diverse investments, successfully staking in the familiar arena of food, yet unafraid to diversify into sports and entertainment, healthcare, technology, finance, and real estate.